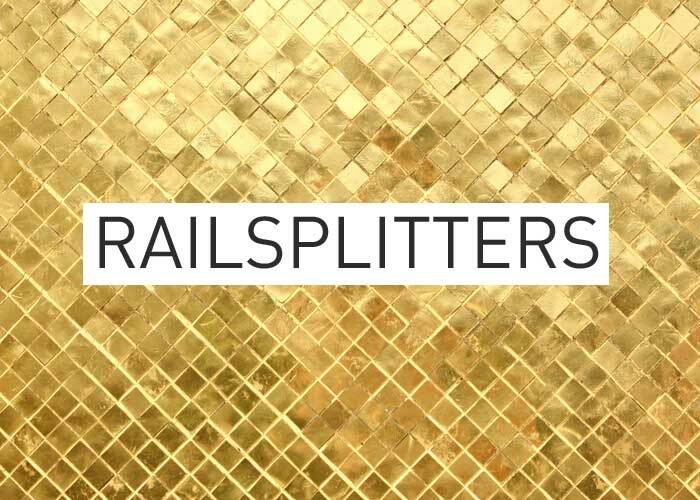 Local Gold: We had an opportunity to spend a little time with The Railsplitters on KGNU's Old Grass Gnu Grass show. They shared a few live tunes and spoke with Brian Eyster about how they collaborate as a band and their developing sound. Their first release is out and showcases their balanced and emerging style. 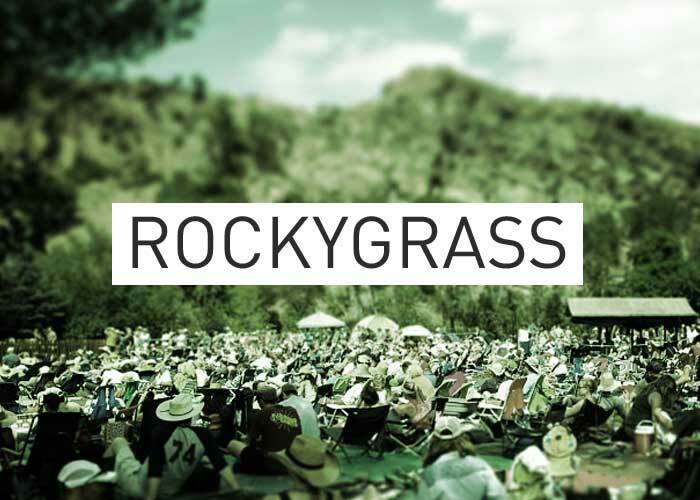 RockyGrass Archives 2012: Unforgettable Friday night heroics from Punch Brothers at RockyGrass. Throughout the evening the gentlemen of this super group were dazzling. I'm not sure anyone saw the Beck cover coming, but as Chris Thile says, "Beck is Bluegrass!" - especially when you play him like that. Who's feeling young now?